As pet parents know, a pet’s diet is very important. Pet Wants was created in 2010 after the owner of Pet Wants noticed some serious health issues with her beloved pets. Problems began to appear and quickly worsened. Many unsuccessful trips to the veterinarian’s office and several thousands of dollars later, the owner decided to take matters into her own hands. She discovered the problem was the low nutritional value of the food she was feeding her pets. In simple terms, the pets weren’t getting enough of the right nutrients necessary for a healthy life. As a pet parent who cared deeply about her pet’s welfare, she felt terrible — like she had let down a family member. 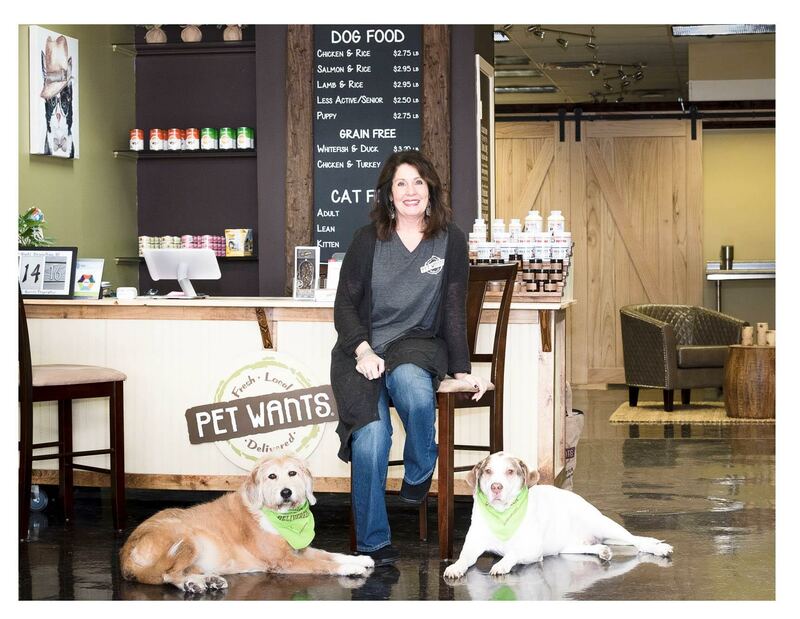 She was shocked to learn that the nationally recognized premium brand food she trusted for her pets lost most of its nutritional value from sitting too long in warehouses, and on store shelves….she decided there had to be a better way. Most commercial pet food is manufactured in mass quantities and sent to a series of distribution warehouses before finally making it onto the shelf at your local store. There it sits…possibly for up to 6-8 months before it’s purchased for consumption. Because pet food loses its nutritional value over time, pets can ultimately end up eating a diet that’s low in nutrition and can ultimately lead to unnecessary sickness, disease and even a shortened life. How Are Pet Wants Products Different? It’s simple. Freshness is the key to good nutrition. We provide our proprietary pet food formula that has been carefully developed over the years and deliver to your home to ensure freshness. Your pets will appreciate a healthy, complete and balanced pet food made from fresh, all-natural ingredients. Since our food is slow-cooked to lock in nutrients and is made in frequent, small batches, we deliver the fresh and highly nutritional food to our customers within weeks, not months, of being made. Our customers appreciate the convenience of our auto-delivery system that they can modify prior to each delivery. This ensures that the best possible food is delivered when they need and only how much they need – delivered right to their door – for the same price as most premium commercial pet foods.